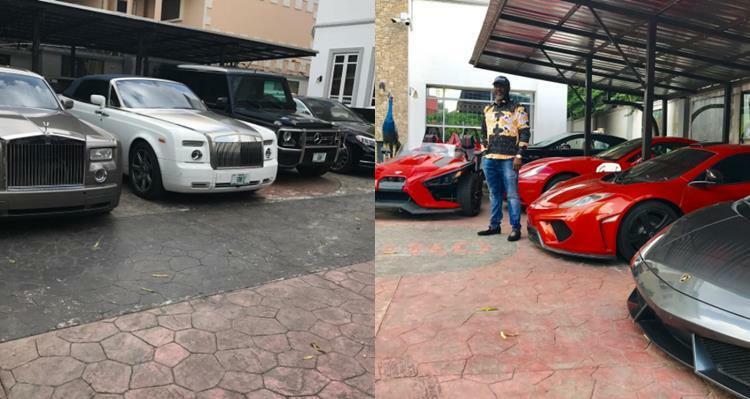 Dino Melaye,the lawmaker representing Kogi West Senatorial District at the Upper legislative chamber has declared that his passion is to buy automobiles. 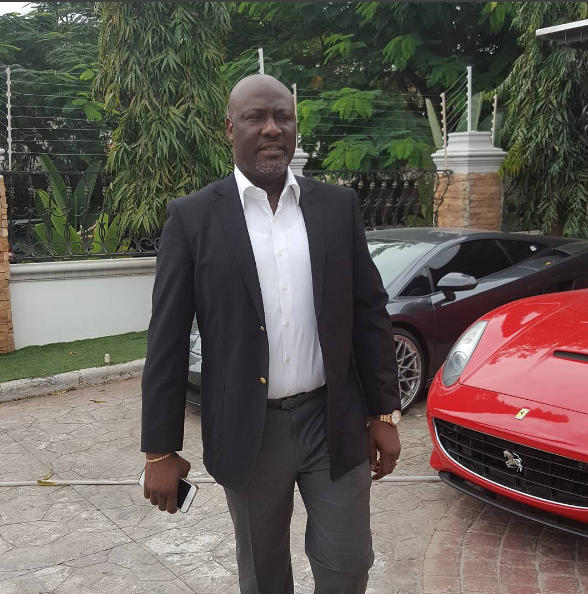 According to Dino, while some people have passion for blood and diamond, his own love is for cars and that he has no regrets spending his money on automobiles. He said, “I don’t see it as a weakness. Every human has a passion for something. 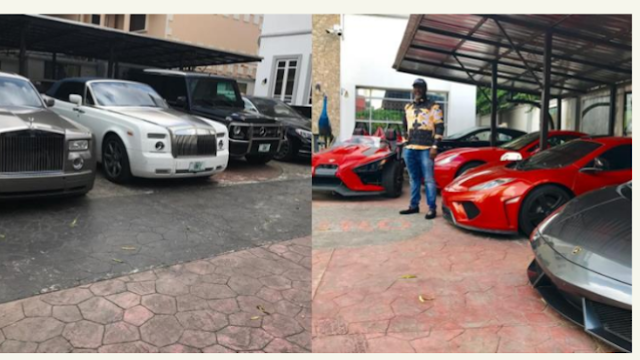 My passion is collection of automobiles. Some other people’s passion is cocaine.